Prices starting at 2 minutes of flight time for 9000 yen. 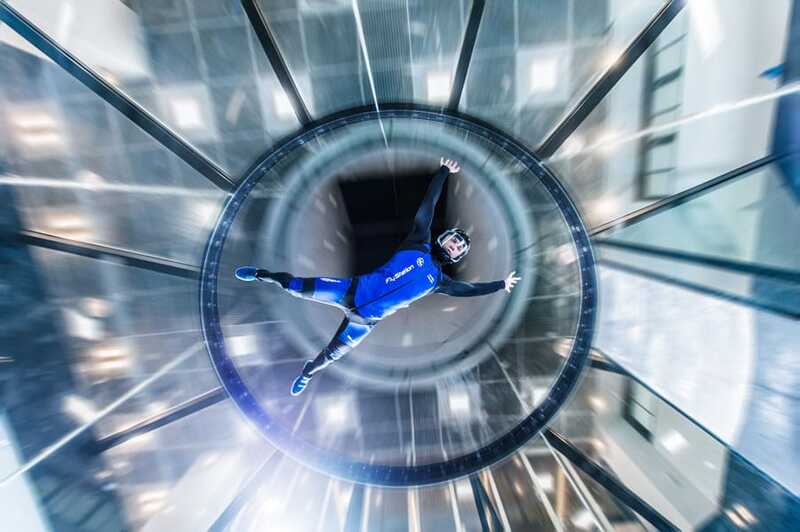 This location is the first wind tunnel created by the new company Tunnel Technologies out of St. Petersburg, Russia. 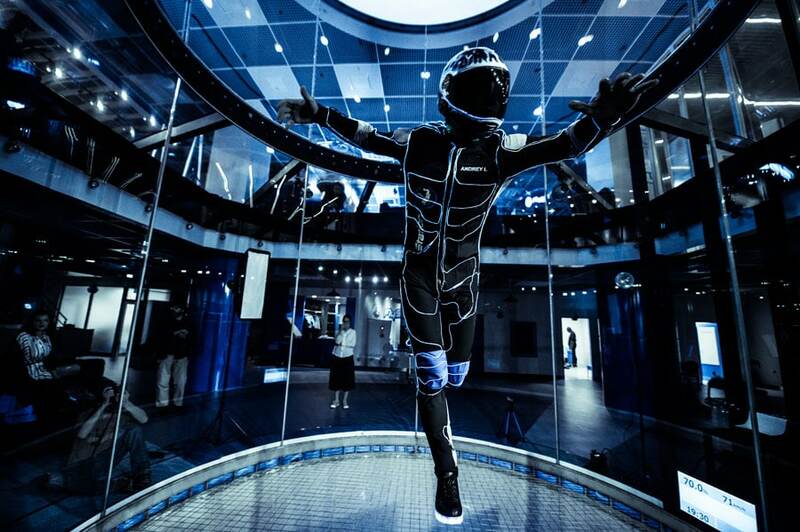 It is also the first vertical wind tunnel in Japan. 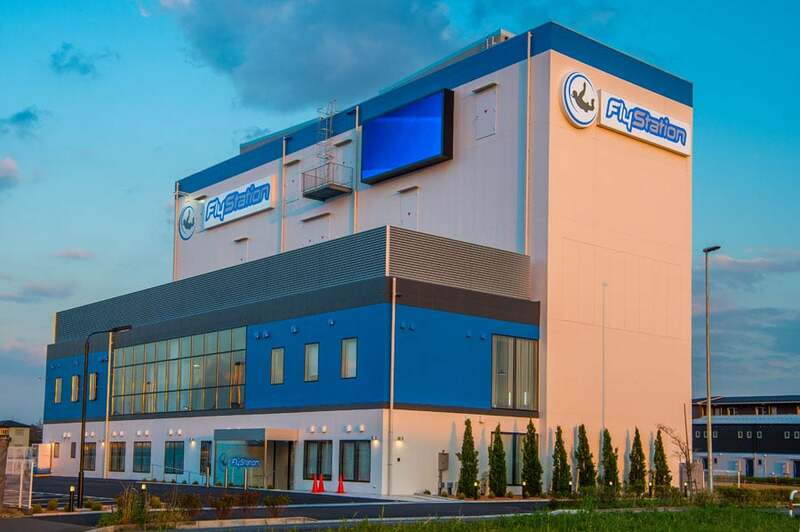 Previously known as FlyStation Koshigaya. What an awesome experience and overall great time!! The facilities have lots of space, the location is perfectly set up for convenience to local stores, and its right off the highway! There is lots of relaxing lounge areas for taking a break, and the entire Staff are all Professionals! You are guaranteed a safe flight even as a first time flyer! They have great equipment and everything you need to fly is there, you don't have to bring anything! We were able to book same day flights on two separate occasions without reservations at great rates! The entire Staff seems very welcoming and patient. Customer services are the best! I absolutely recommend this place! 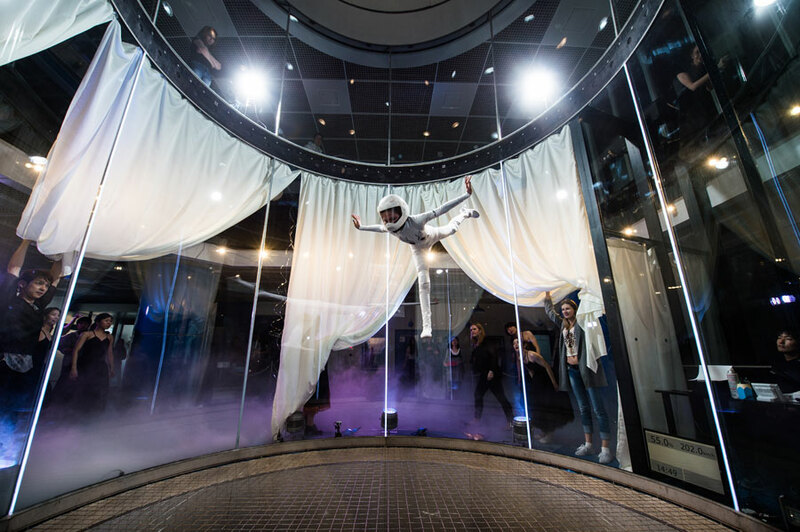 It's always clean, and the Wind tunnel itself is Hi Tech and absolutely perfect!! Clean smooth air all the time, locker rooms to lock up your valuables, restrooms, and lots of space to walk around!! The coaches offers an abundance of skilled training at your pace. 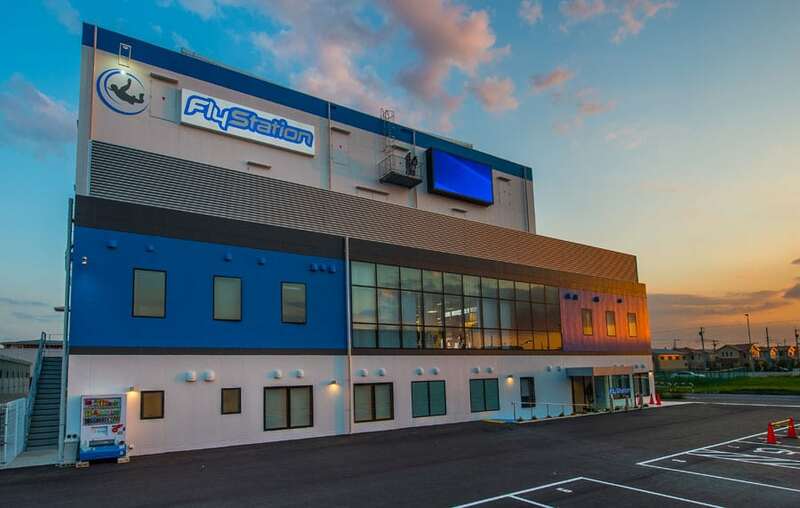 You are guaranteed to enjoy yourself and learn a lot at Flystation Japan! Me and my family absolutely did! !